23 minutes, painted from a photo reference. 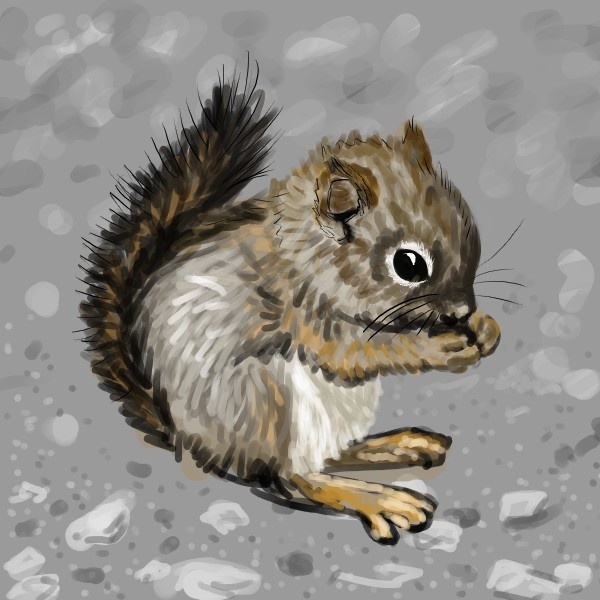 And a Happy Squirrel Appreciation Day (Jan. 21) to you, too! :) d.m.f.